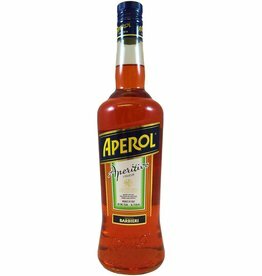 Did you know that Aperol does not "own" the spritz? 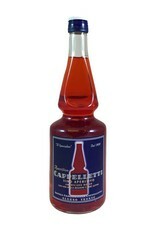 A spritz can be made with any red bitter, including the family-made Cappelletti (aka Specialino around Trento, where it's from). 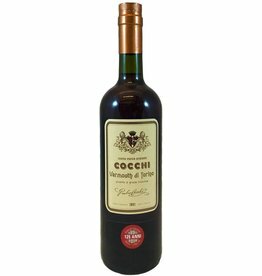 Likewise the Negroni! 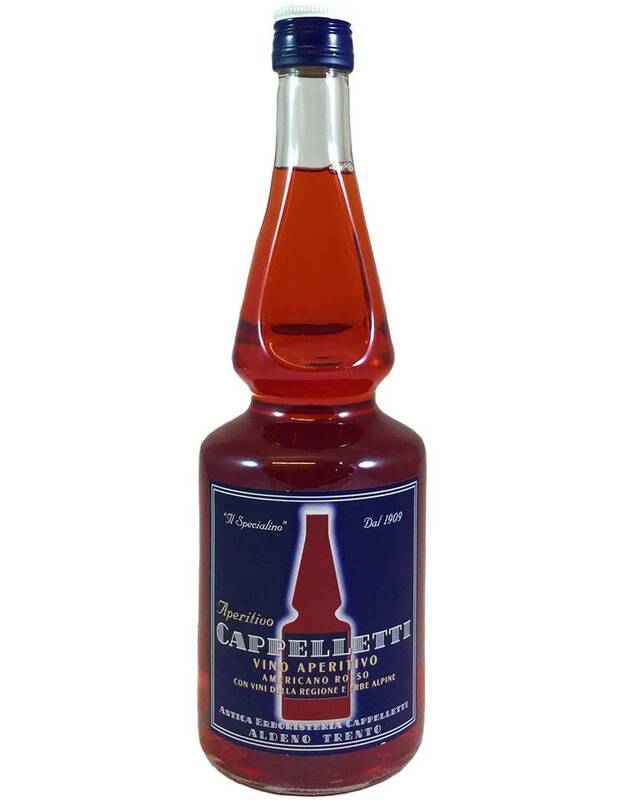 Cappelletti is less sweet than Aperol and less bitter than Campari. 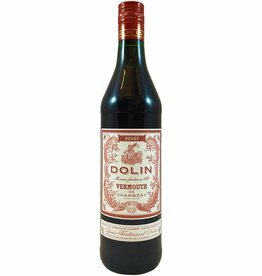 Vegans, take note: this is colored with real cochineal.